When it comes to buying a RV for your camping adventures or family vacations, you’re probably thinking about budget and how a motorhome purchase may allow you to maximize your vacation dollars while still having plenty of fun. You might be questioning, “should I buy new or used?” Both options are a great way to make sure having fun is exactly what you’re doing. 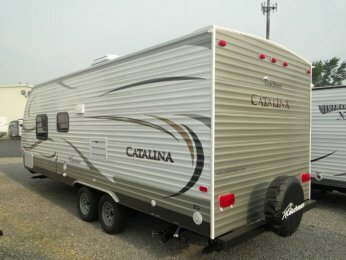 All the Comforts of Home – Pulled Wherever You Roam – with this 2014 Coachmen Catalina Travel Trailer for Sale Now! 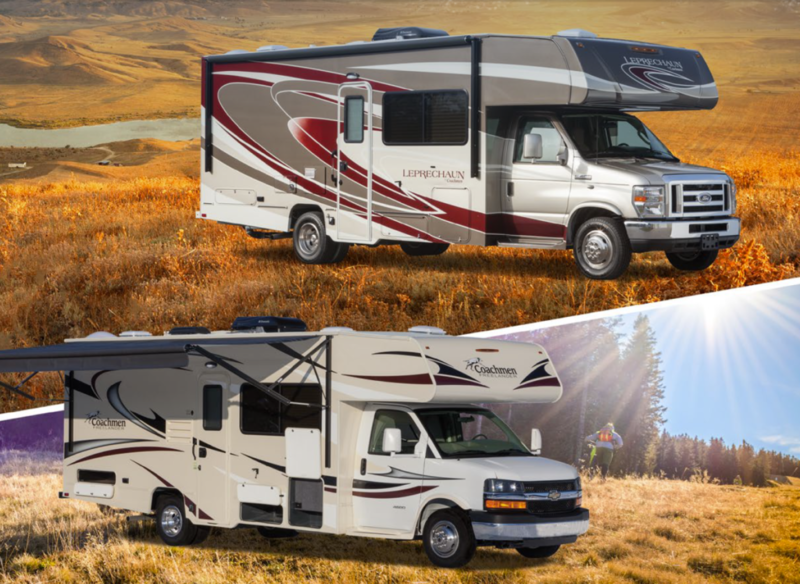 This news just in – RV Wholesale Superstore is pleased to announce that we’re picking up two brands of Class C RVs. We’re excited to offer theFreelander & Leprechaun Coachmen Motorhomes for sale in our huge show yard in Sylvania, Ohio. You can browse on inventory online!